Home / Bargains & Sales • Deals • Discounts / Prime Day Deals Start At 3 pm ET. Are You Ready? Amazon Prime Day 2018 is almost here and the deals this year are so awesome. 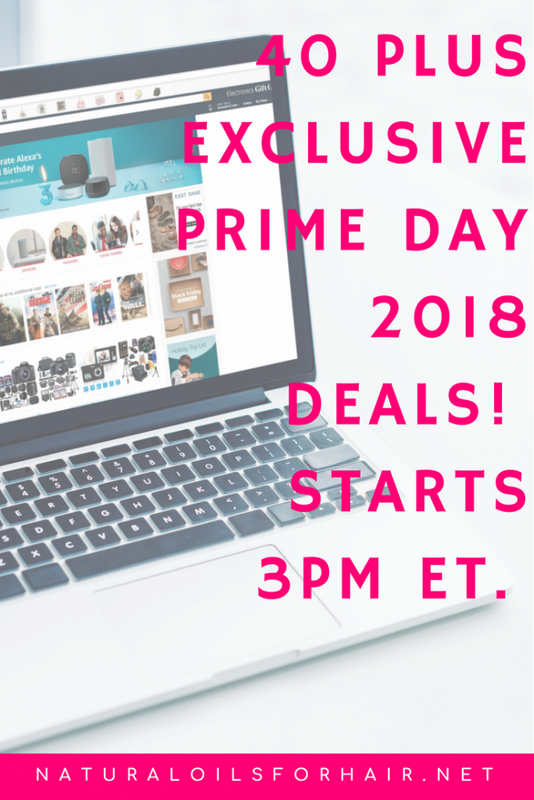 This article is a compilation of some of the best deals in hair, health, beauty, fitness and more on Prime Day 2018. Amazon Prime Day 2108 is for Prime Members only so before you get too into the deals, sign up to join Prime first HERE. Membership starts from $10.99/month with 50% off for students. You’ll also get access to some great early access Prime Day deals if you join before the official start time. 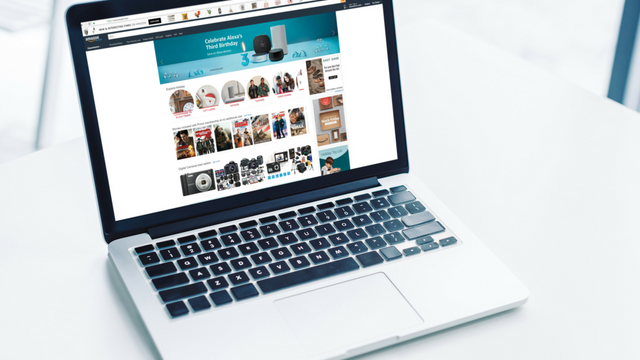 When it comes to Amazon Prime Day, think of items you require long-term as well such as gifts for birthdays and holidays. Prime Day is a good day to stock up on this as well. Below is a cross-section of some of the Prime Day Deals. You need to be logged in as a Prime Member before you will be able to see any of the deals below. I have also compiled all the deals together under one list on my Amazon Page HERE.